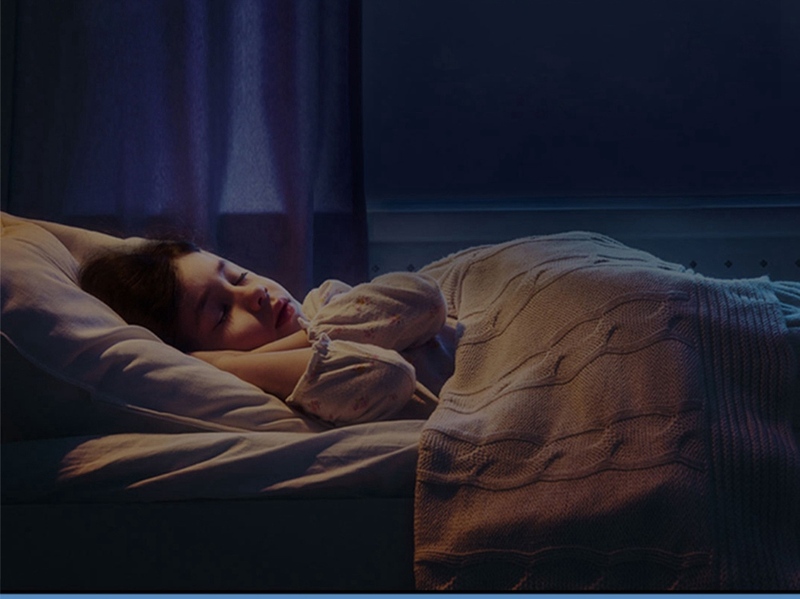 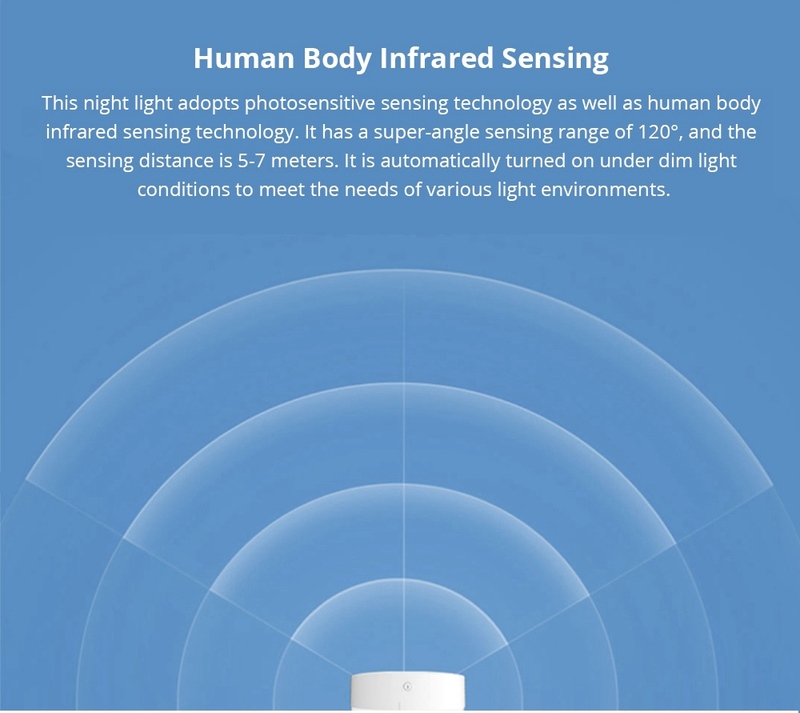 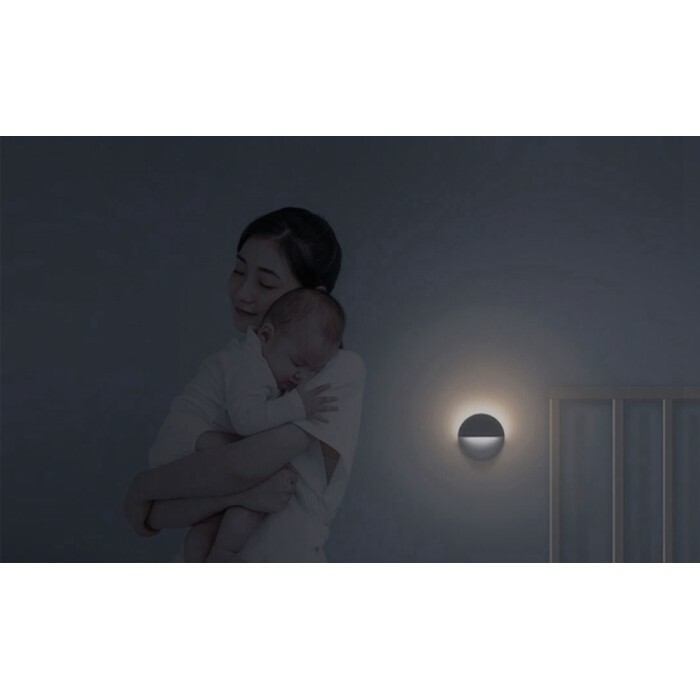 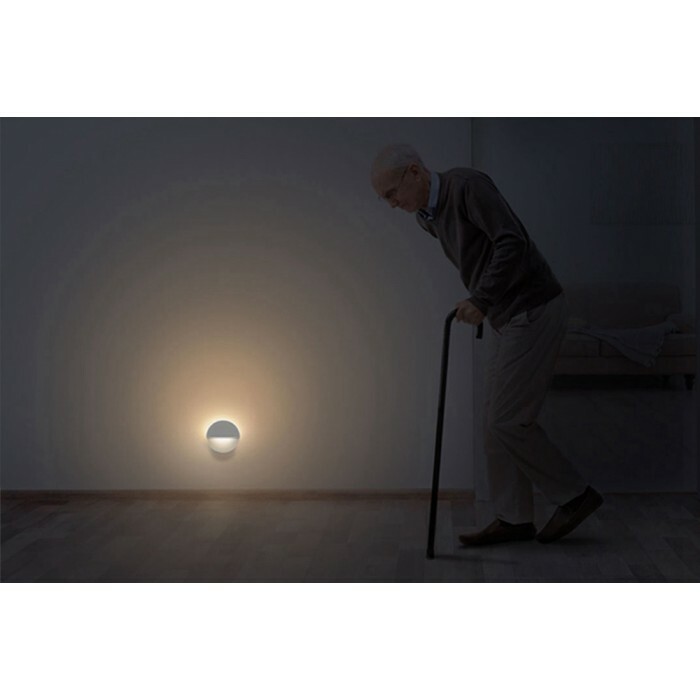 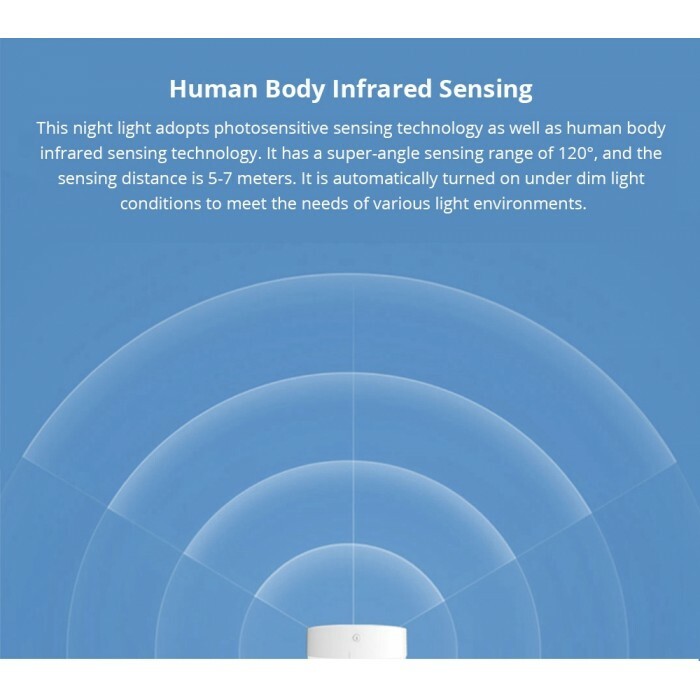 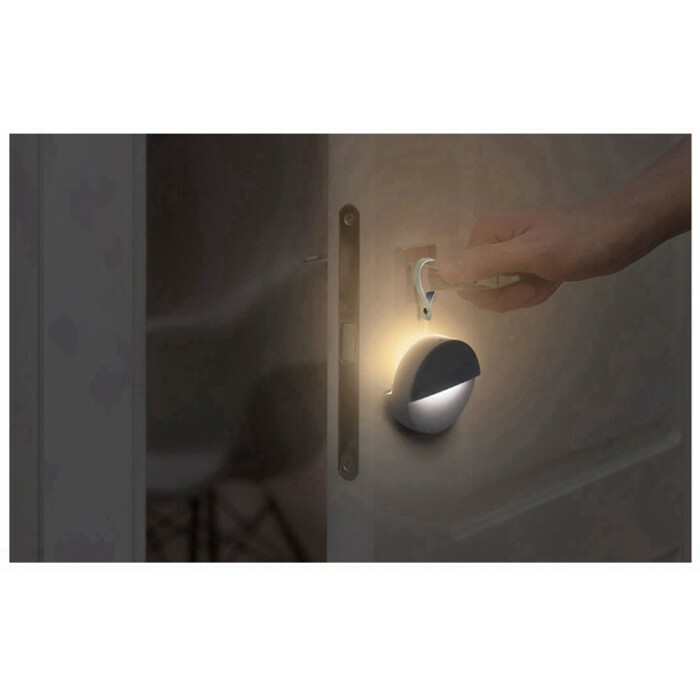 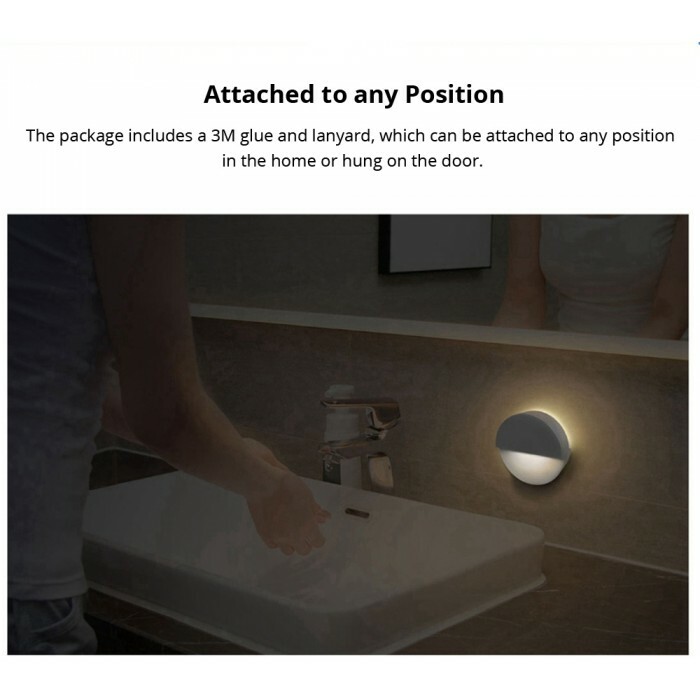 Human Body Infrared Sensing - This night light adopts photosensitive sensing technology as well as human body infrared sensing technology. 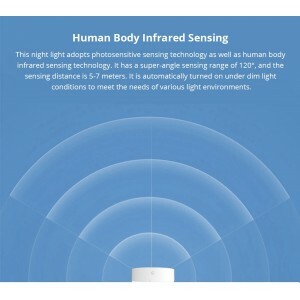 It has a super-angle sensing range of 120°, and the sensing distance is 5-7 meters. 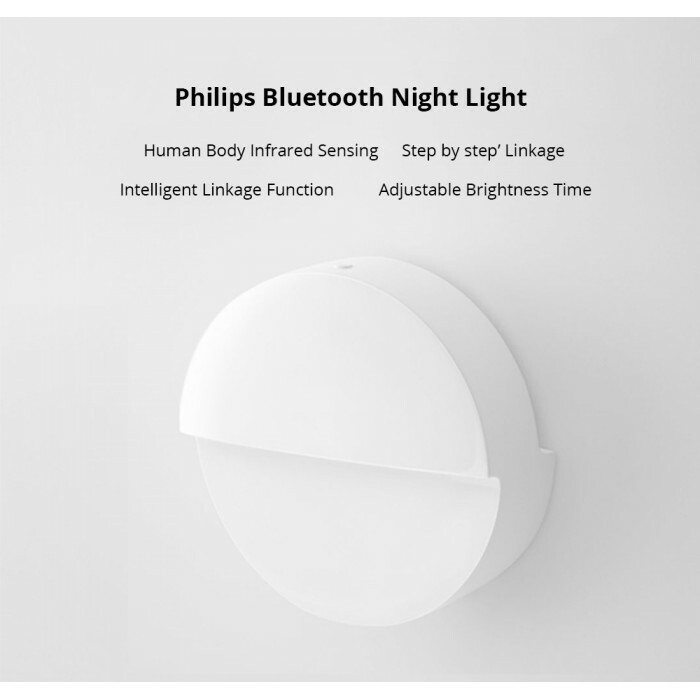 It is automatically turned on under dim light conditions to meet the needs of various light environments. 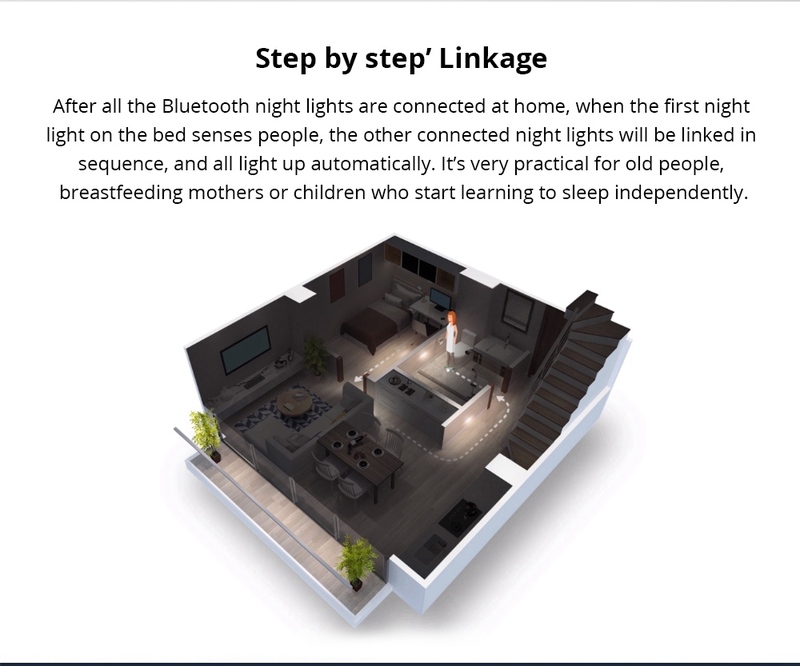 ‘Step by step’ Linkage - After all the Bluetooth night lights are connected at home, when the first night light on the bed senses people, the other connected night lights will be linked in sequence, and all light up automatically. 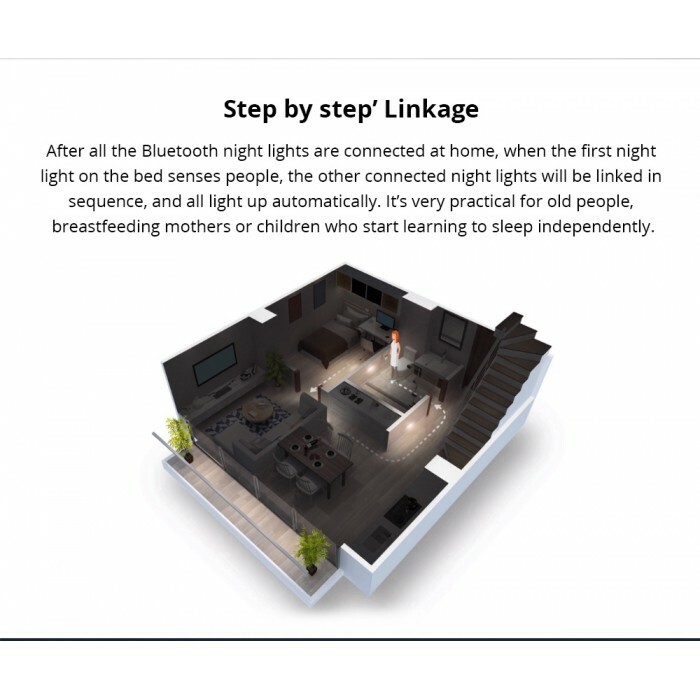 It’s very practical for old people, breastfeeding mothers or children who start learning to sleep independently. 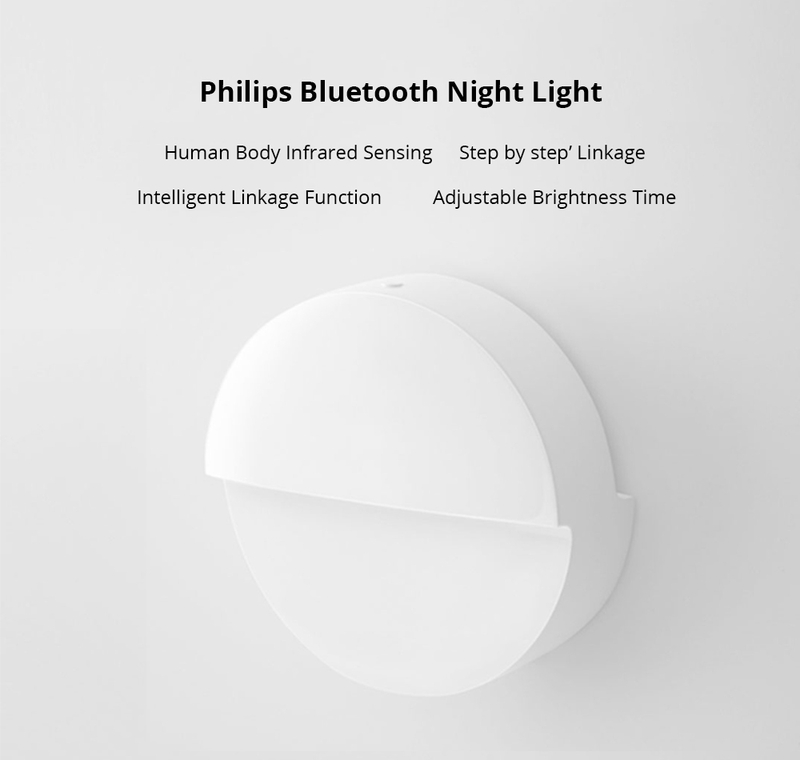 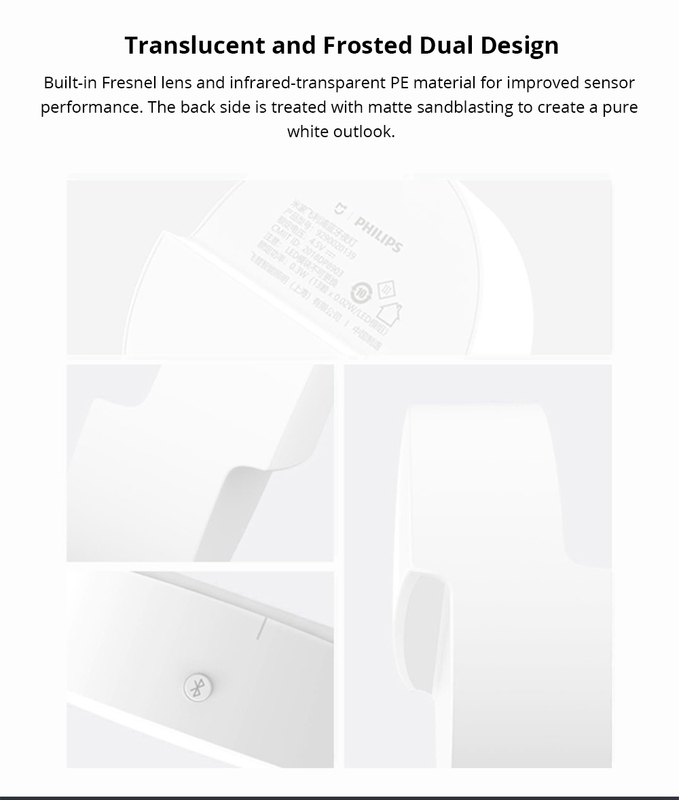 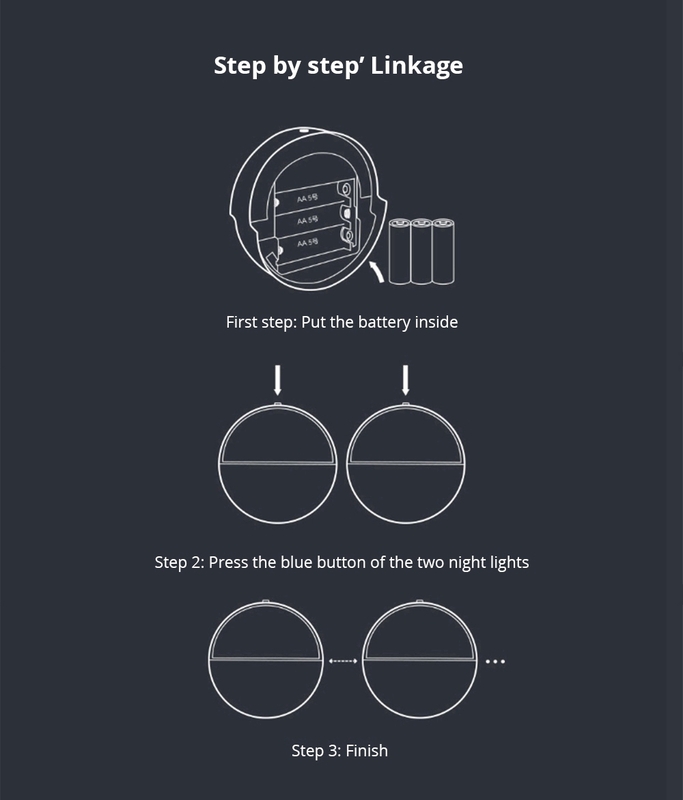 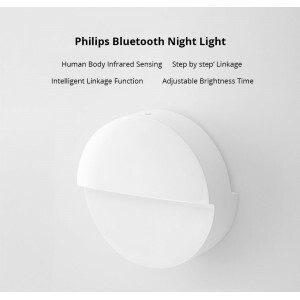 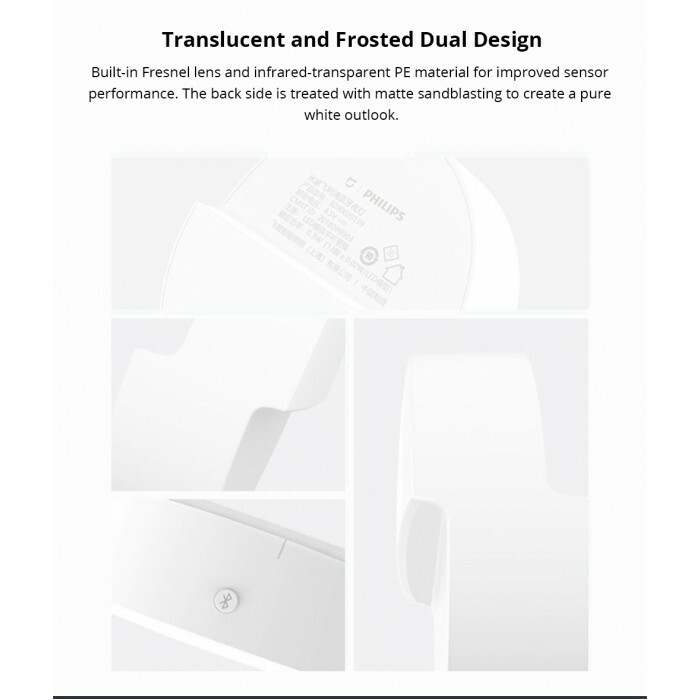 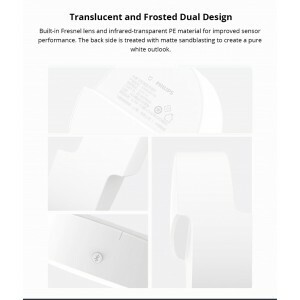 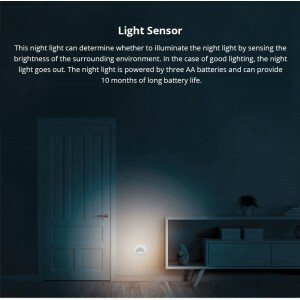 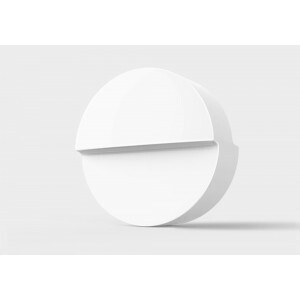 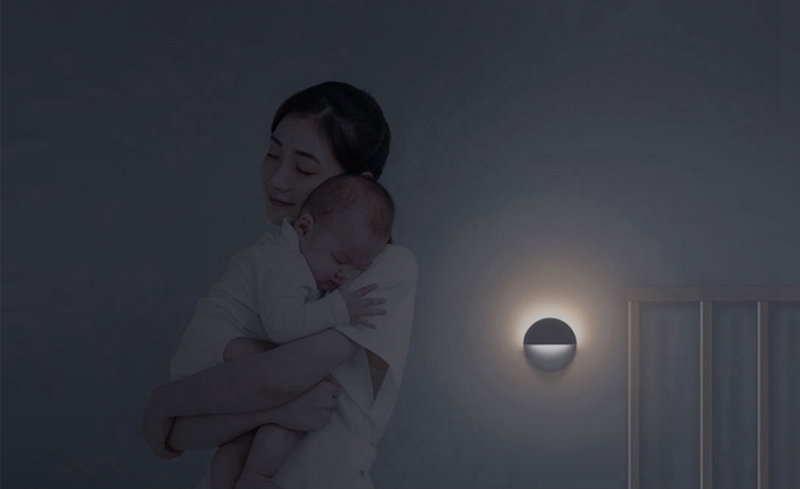 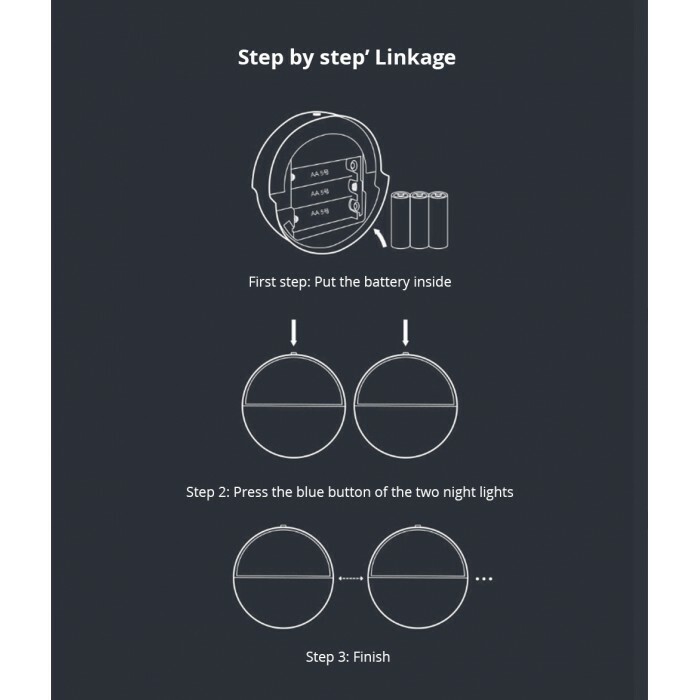 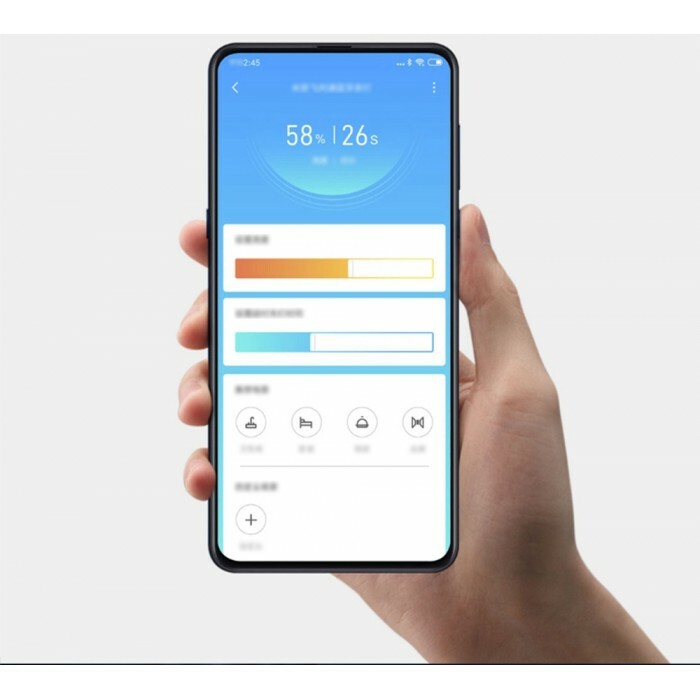 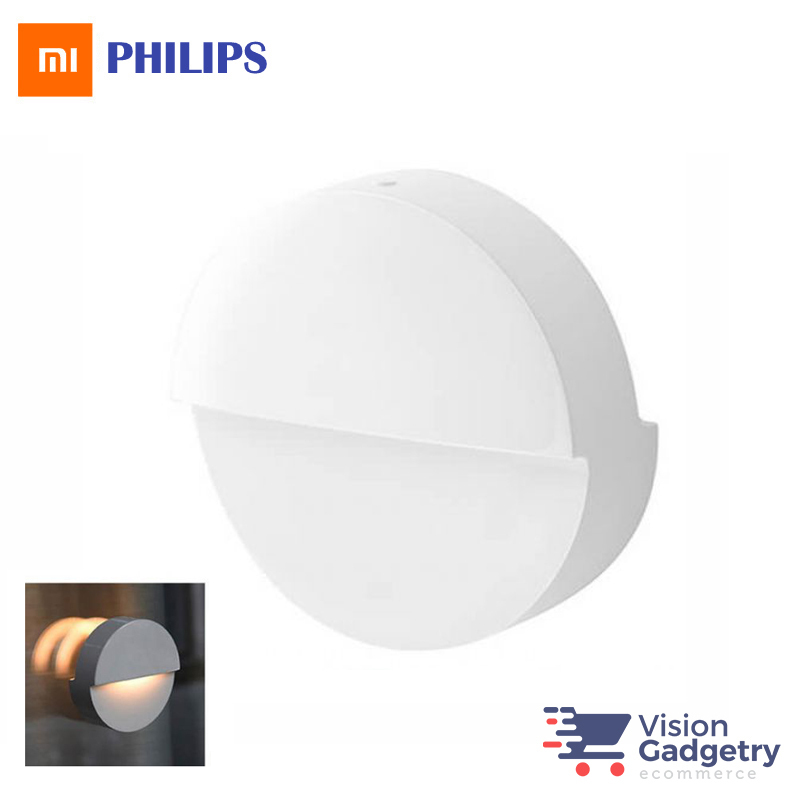 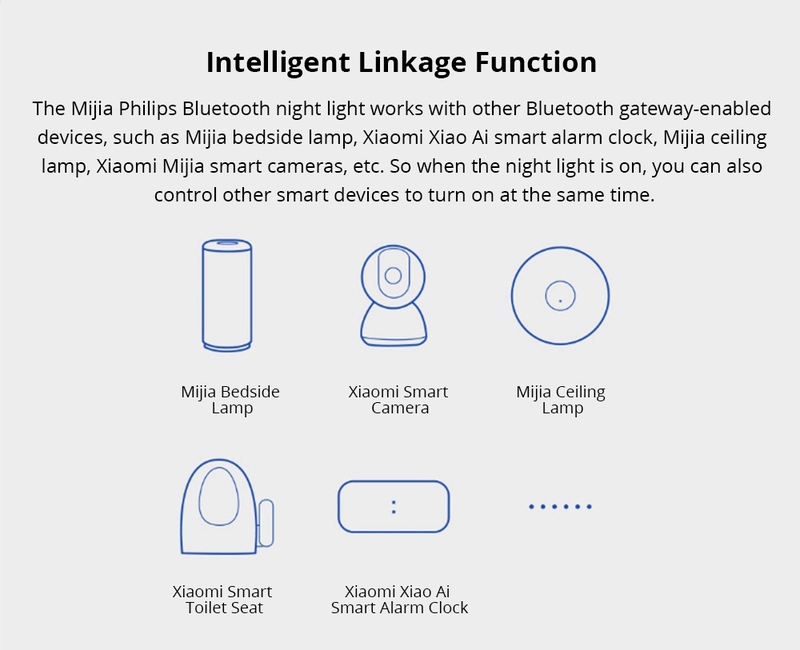 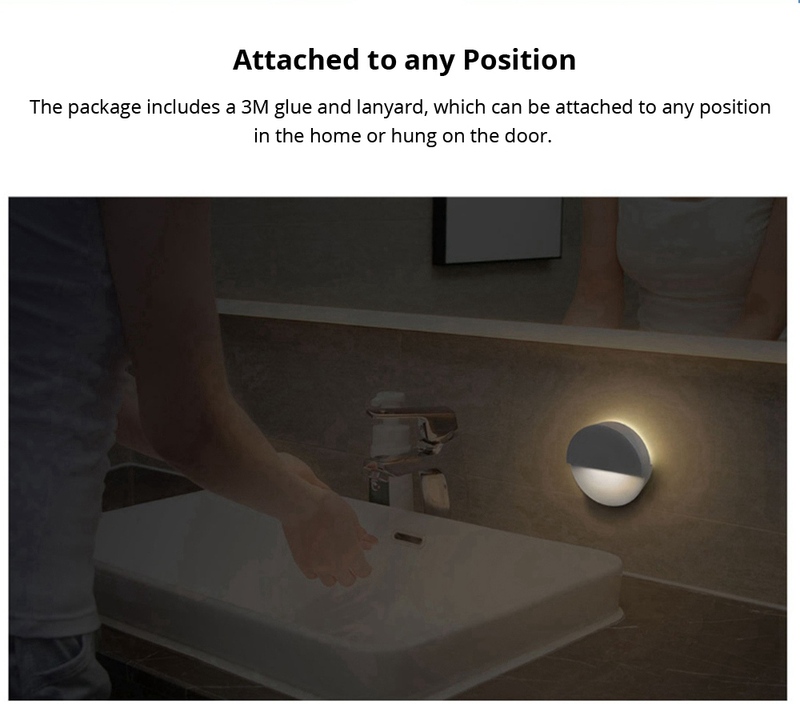 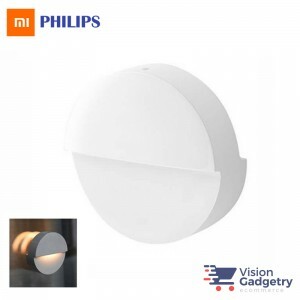 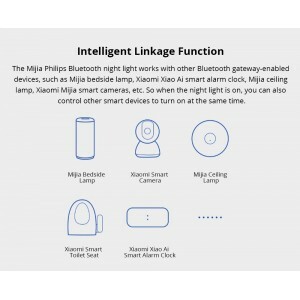 Intelligent Linkage Function - The Mijia Philips Bluetooth night light works with other Bluetooth gateway-enabled devices, such as Mijia bedside lamp, Xiaomi Xiao Ai smart alarm clock, Mijia ceiling lamp, Xiaomi Mijia smart cameras, etc. 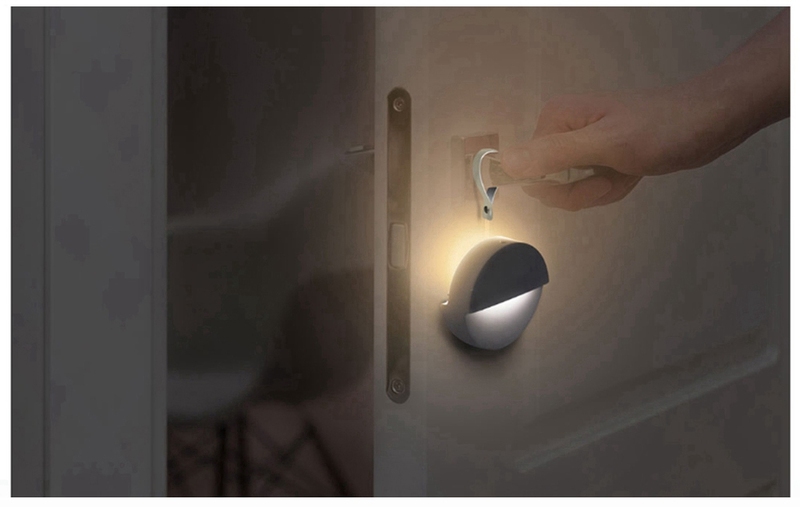 So when the night light is on, you can also control other smart devices to turn on at the same time. 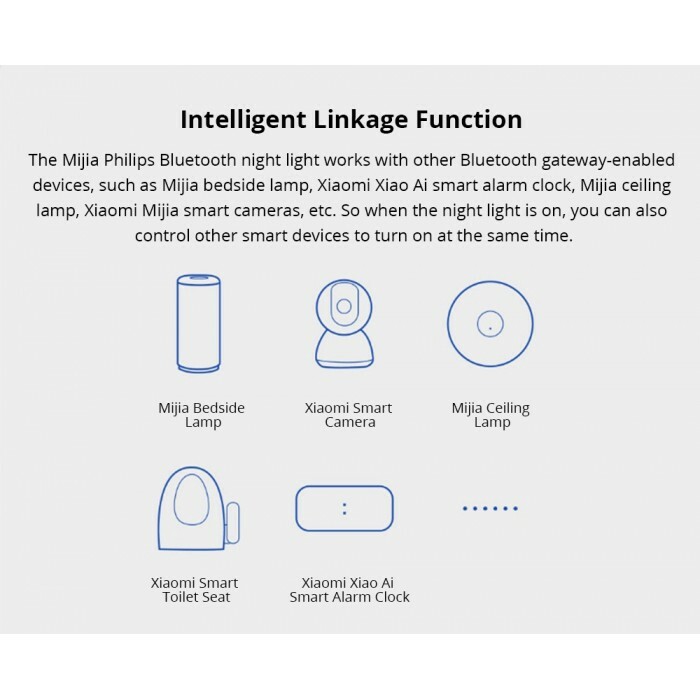 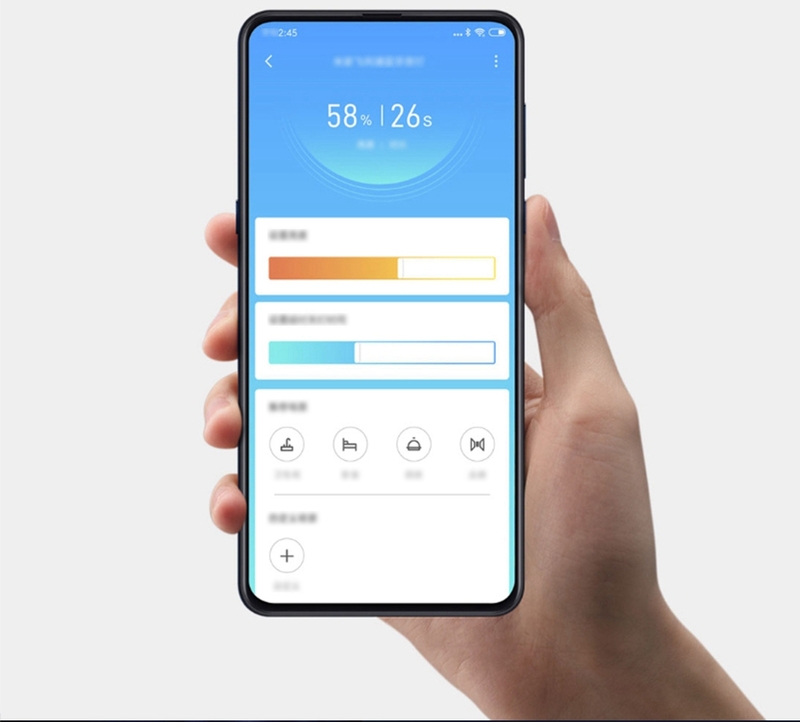 Adjustable Brightness & Time - Through the setting of Mijia app, the time of custom lighting as well as the brightness can be adjusted. 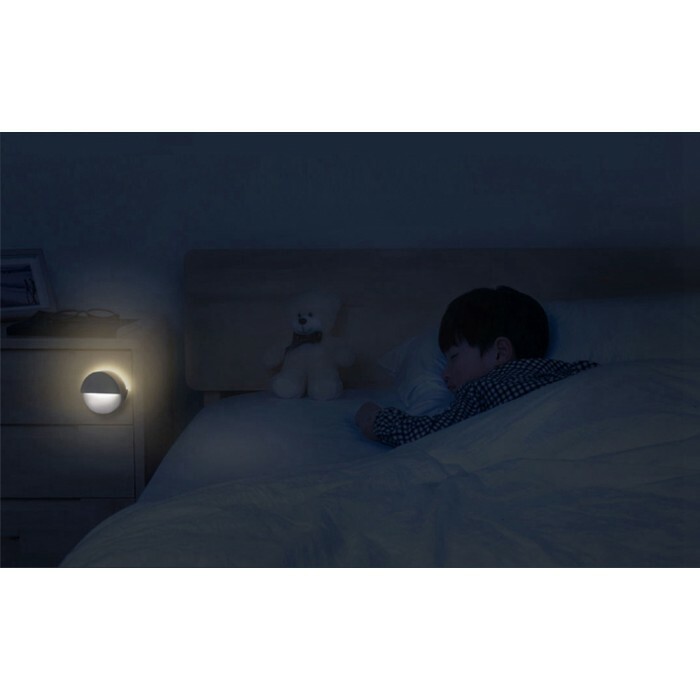 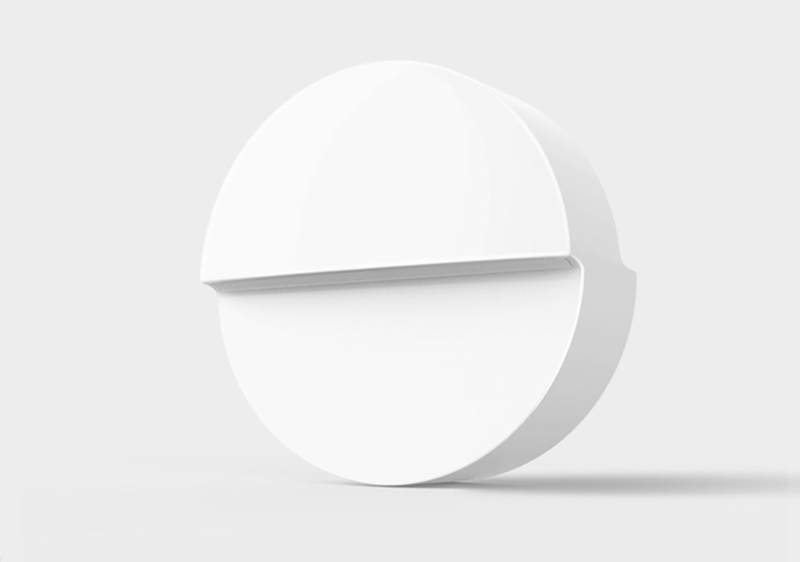 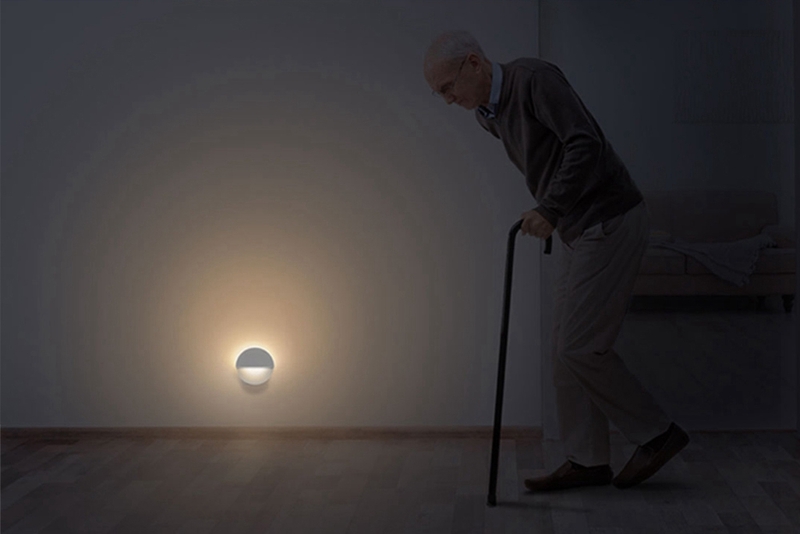 Light Sensor - This night light can determine whether to illuminate the night light by sensing the brightness of the surrounding environment. 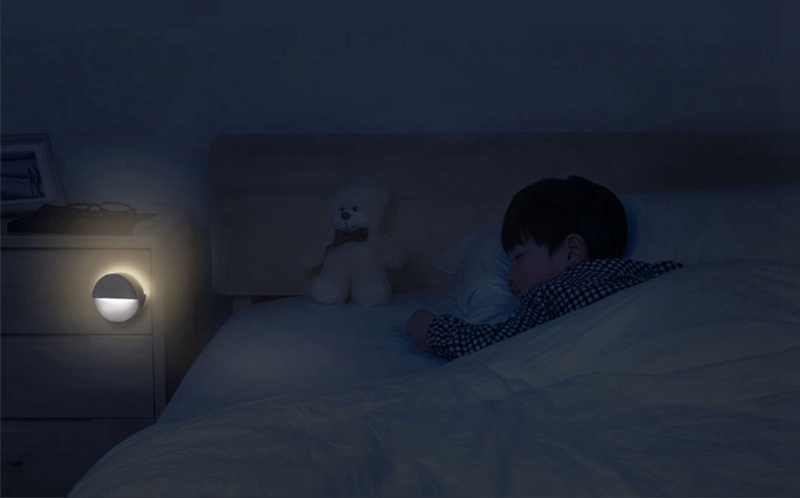 In the case of good lighting, the night light goes out.